After qualifying for the Major on January 26th, FURIA have opted to stay in Poland in order to prepare for the New Challengers stage. During this time, they were invited to the WePlay! Lock and Load invitational tournament, and also competed in the second European IEM Sydney open qualifier. During the WePlay! Lock and Load event, FURIA were able to make quarter-finals after beating Heroic and Winstrike in two back-and-forth series. Following this they faced off against HellRaisers in the quarter-finals. After winning the opening pistol and the resulting anti-ecos on Inferno, HellRaisers came back with a run of six rounds until FURIA were able to answer with three rounds of their own. The half would end with HellRaisers having a narrow three round lead. FURIA would start their CT half off by winning the pistol, however the series would eventually go to HellRaisers 16-12 after dual aces from Abay "Hobbit" Khasenov and Özgür "woxic" Eker put the European side on match point. Moving onto Cache, after initially cleaning up on the opening pistol, HellRaisers ended the half in confident fashion shutting down the FURIA offensive to claim 10 rounds. 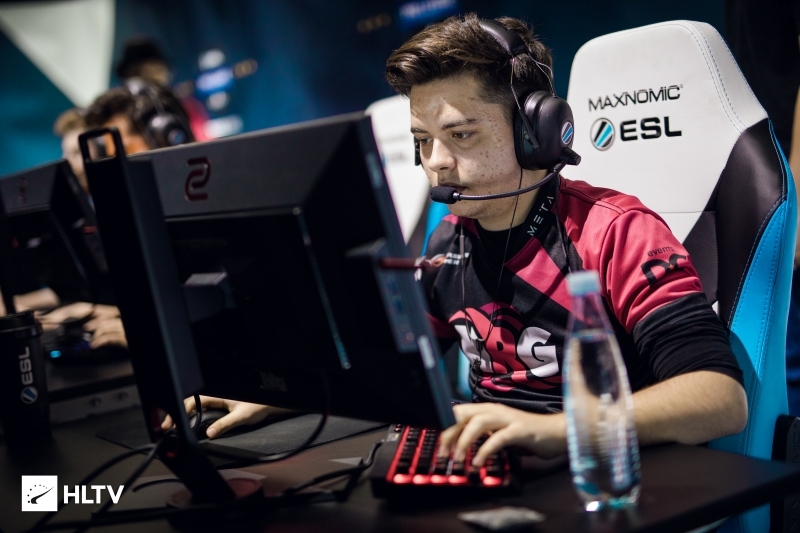 FURIA, now on their CT side, answered back by winning five rounds in a row, however the game slipped away from the Brazilian side with HellRaisers managing a 6-round streak to finish the map and the series with a 16-10 victory. Shortly after dropping out of the WePlay! 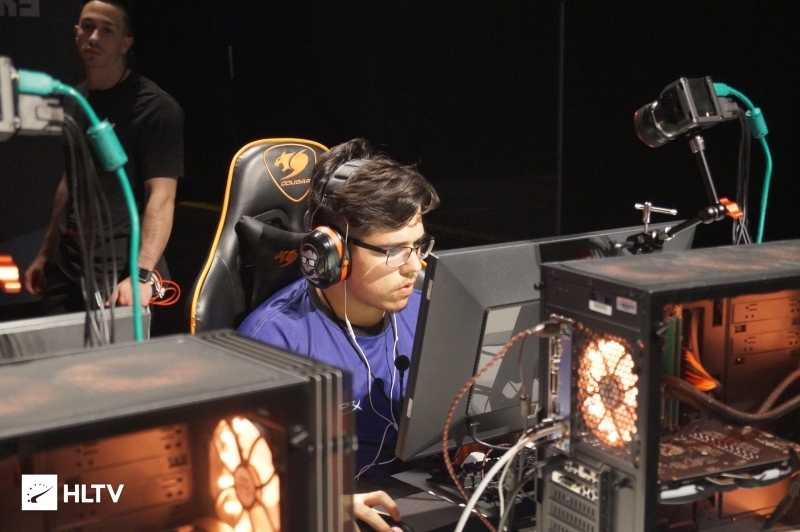 event, FURIA entered the second IEM Sydney EU open qualifier where they received a bye on the first-round bracket after attaining the ninth seed. 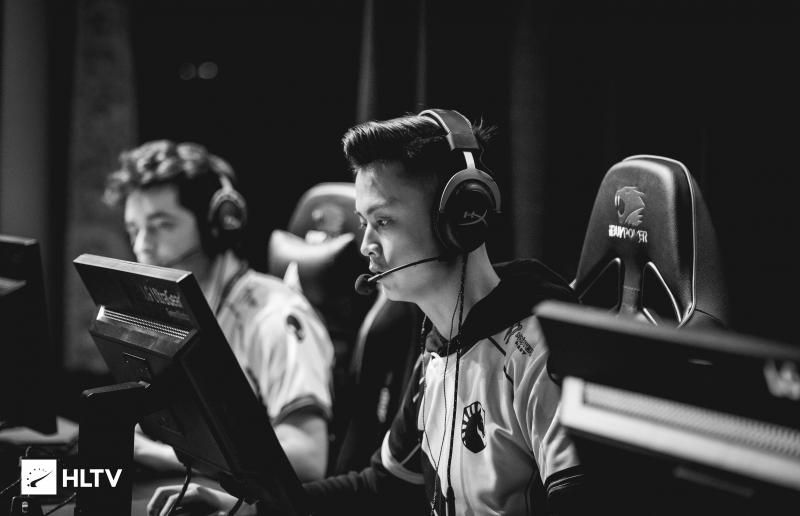 However, their run was short-lived as after succinctly cleaning up their previous opposition, they fell in the fourth round to Benelux squad Defusekids in a disappointing 16-6 loss. 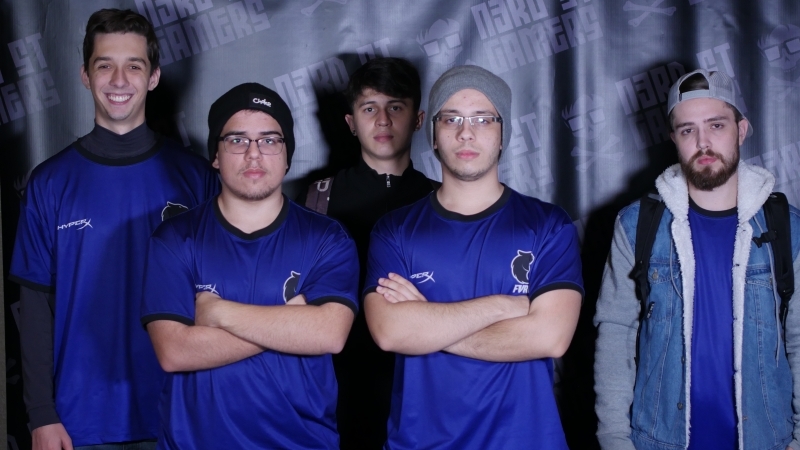 Although they didn't attain notable placings in either of the events they attended, this experience was no doubt valuable for the Brazilians as they prepare for the Major, as the relatively new organization has never faced off against European opposition before. 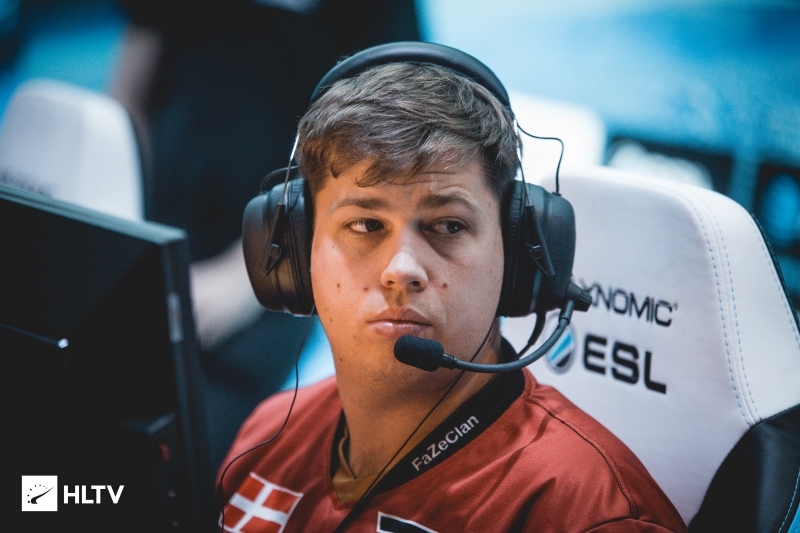 FURIA are set to compete in the IEM Katowice Major which is set to begin on February 13th.